US 50 to SR 56, Rising Sun to straight on SR 156 to N Landing which becomes Red Hog Pk, rt on Duroc Ln. Fantastic home in the country! 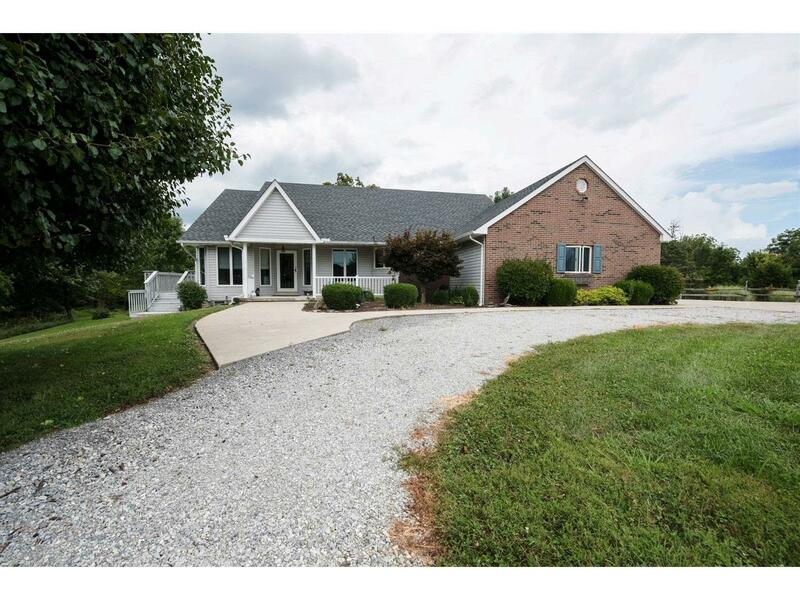 Lovely 4 bd, 3 ba home on 6.9 ac w/ nice barn. All top-grade finish work. Great flr pln: living rm; sunrm; huge back decks; lrg garage; lots of closets; great ktchn & dining areas. End of road, so no traffic. Close to Rising Star & Belterra Casinos. Easy access to Rising Sun, Aurora, L'burg & Northern KY. NOTE: This property was sold on 6/7/2017 and is no longer available. The details listed below are believed accurate to the date of the sale and are subject to change.